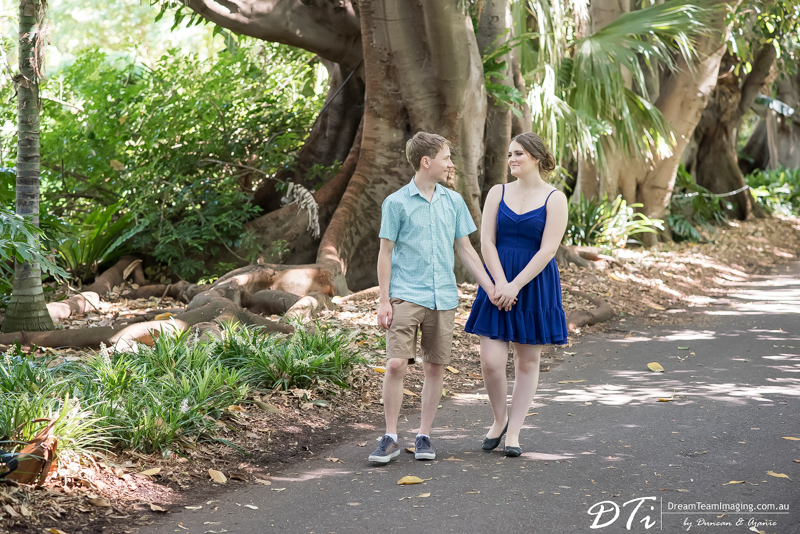 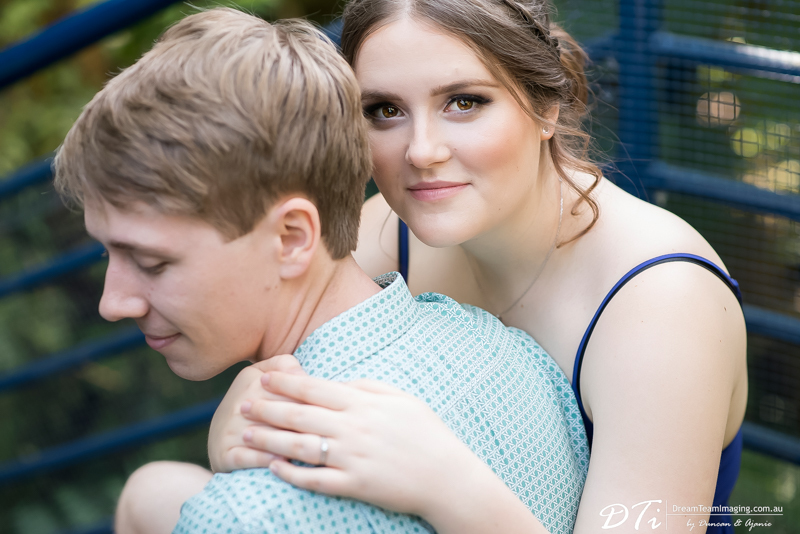 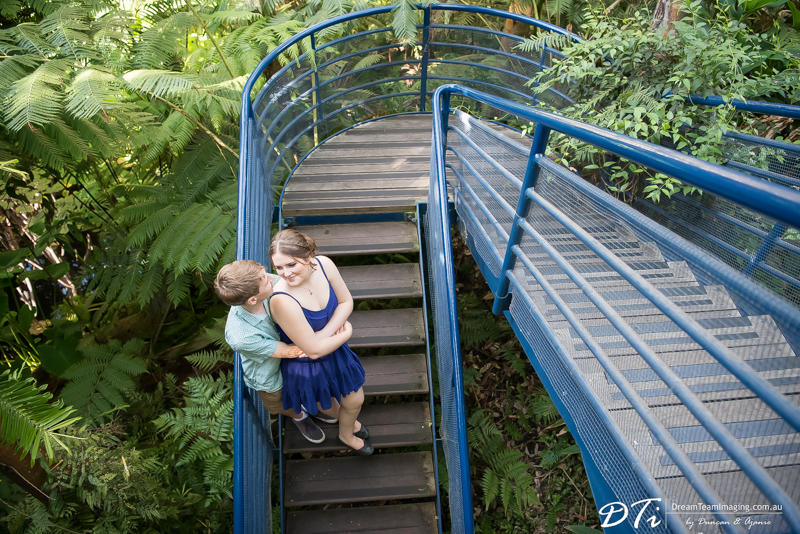 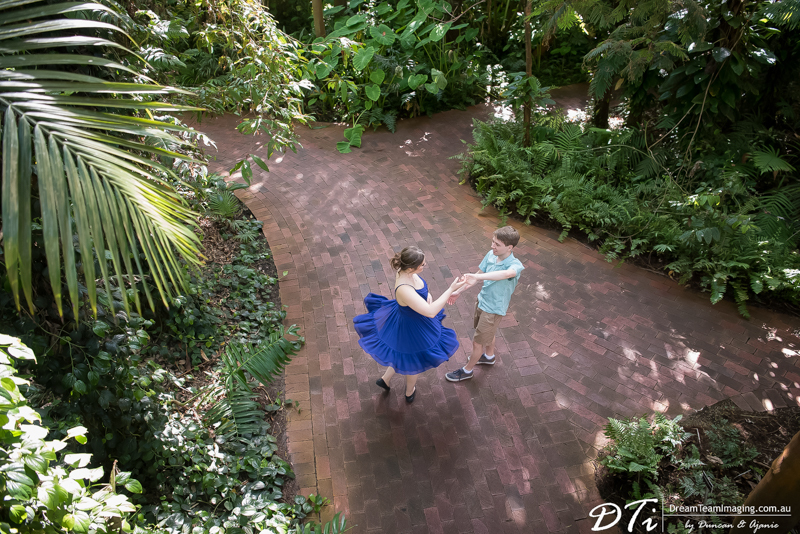 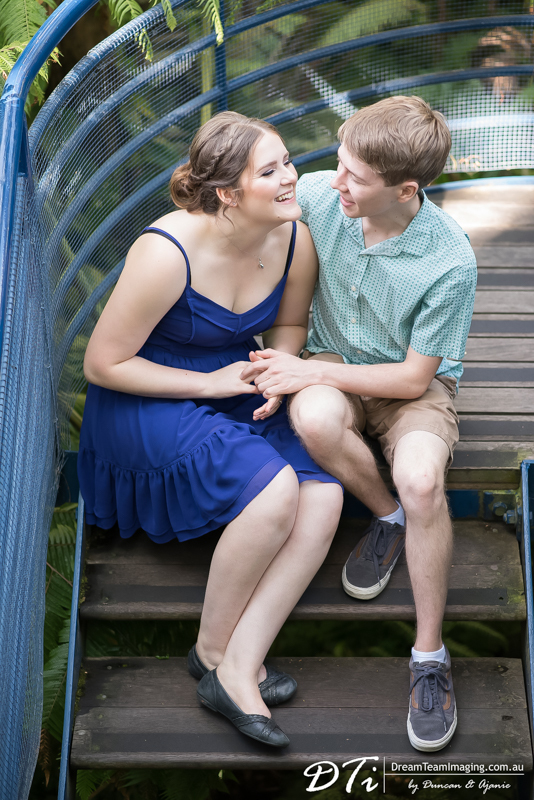 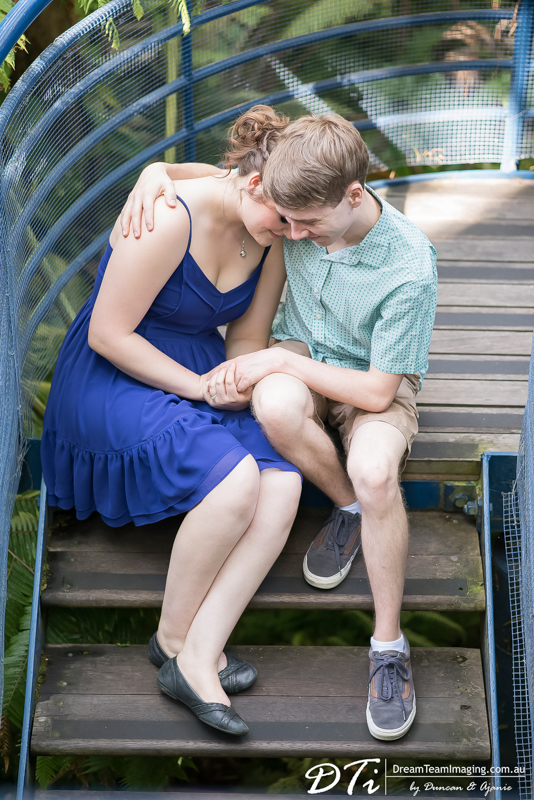 We had the privilege of photographing Sophie & Ned at the Botanic Gardens. 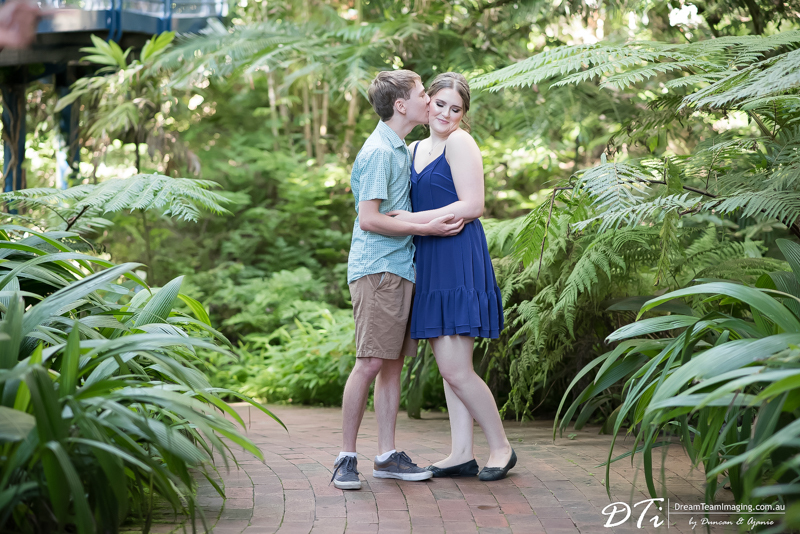 It was a very quiet morning and we pretty much had the whole garden to ourselves. 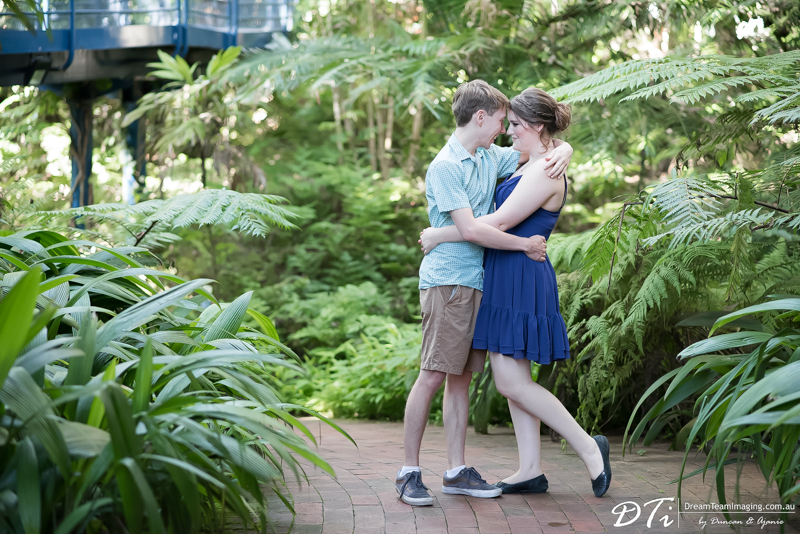 They were both naturals in front of the camera. 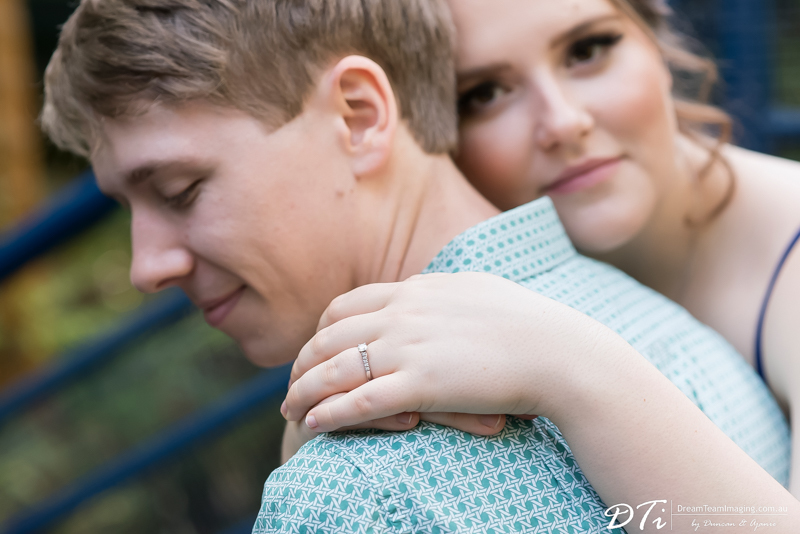 We are looking forward to their wedding this weekend!